← Memphis Comic Expo June 6th & 7th! Memphis Comic Expo June 6th & 7th! We are excited to announce Joe Casey as a guest for the Memphis Comic Expo June 6th & 7th at the Agricenter! 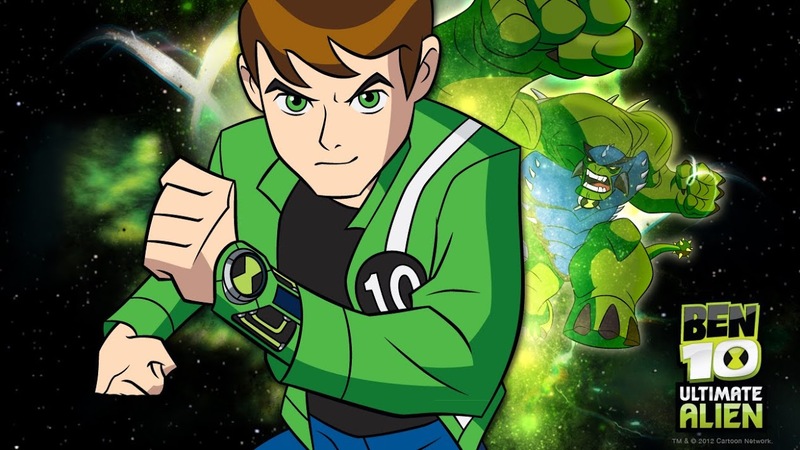 Casey is one of the original creators of the ultra-popular Ben 10! Joe has done tons of work for DC, Marvel, Image and you name it. He is currently working on Miami Vice: Remix with Jim Mahfood and Justin Stewart who will both be at the show! Come say hello!